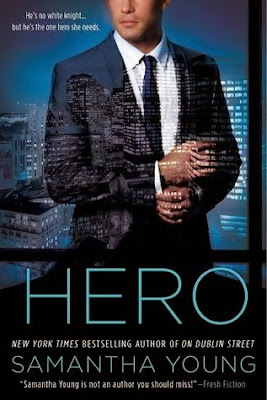 Samantha Young’s Hero was a very good and entertaining book to read. The characters were a lot different than I have become accustomed to. Alexa and Caine were both very stubborn, mean, and yet still likable. Samantha did a great job in displaying how your life choices and those of your parents may shape you, but don’t have to define you. Hero is the story of Caine Carraway and Alexa Holland. A tragic event regarding Caine’s mom and Alexa’s dad bonds them together in what starts out as a hate-filled relationship. Alexa is seeking atonement and Caine is out for revenge. Somehow, they end up falling in love. 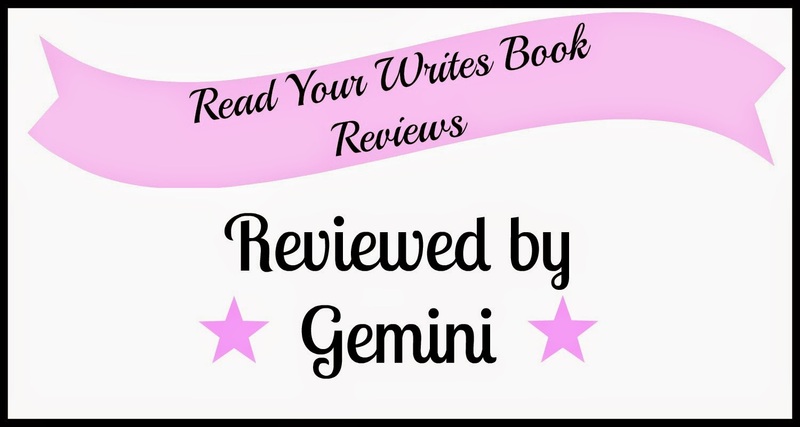 Caine has attempted to overcome his demons by being a wealthy and successful businessman while Alexa has not quite found herself but decides to take Caine up on an impractical offer. Although, I would not really classify this as a mystery, it’s a lot more intriguing if I don’t give you all the details. Let’s just say, the interactions between the two of them in the beginning is funny but it shouldn’t be. Caine does everything to illustrate how much he despises Alexa and her family while lusting after her the whole time. And Alexa takes the brunt of Caine’s anguish while she longs for Caine’s touch. If there is a sequel, I hope that it can match the level of emotional and physical intensity because there was a lot of heat in and out of the bedroom. Who knew that pent up aggression could be unleashed in such a productive way.